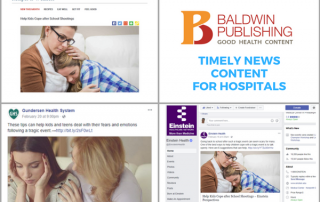 Baldwin Publishing immediately responded to the recent school shooting in Florida by creating an article titled “Help Kids Cope after School Shootings” for hospitals to share with their communities. February is Heart Month, which means it’s the perfect time to remind patients of the importance of eating healthier. 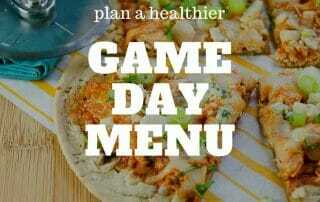 One of the cornerstones of keeping your heart healthy is eating healthy. 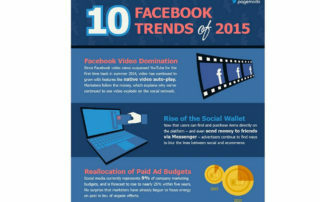 That’s why hospitals and health systems turn to Baldwin Publishing. 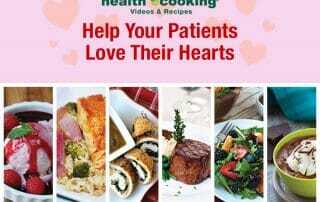 We offer delicious heart healthy recipes to share with patients and the community. 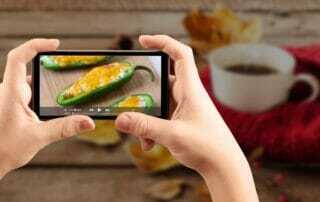 Easy recipes are a great way to build Facebook fans. 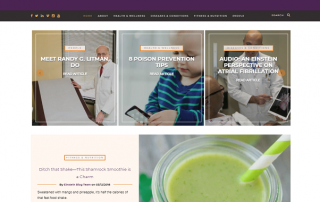 UPMC Susquehanna launched a Facebook marketing campaign this week using Health eCooking recipes in the build up to the big game this weekend! 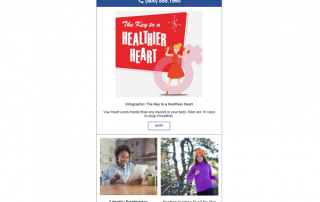 Looking for a heart month giveaway your patients will love? 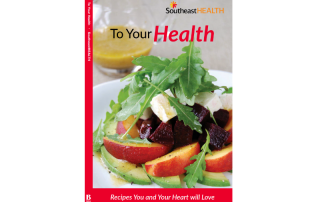 Give them a heart healthy cookbook! That’s exactly what SoutheastHEALTH, a premier healthcare system located in Cape Girardeau, MO, offered their patients last February. 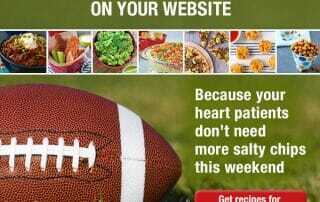 Kick off your Super Bowl marketing campaign with these enticing Health eCooking recipes. Whether those in your community are rooting for those underdogs from Philadelphia or that other team from New England, one thing all Americans have in common is that they don’t need more salty snacks in their diets. 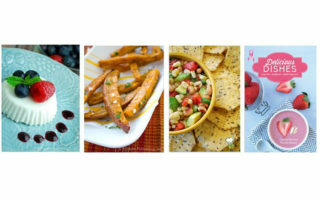 Find these recipes & more in the Healthy Cookbook: Breast Cancer Awareness edition. Order custom, branded copies for your hospital in time for Breast Cancer Awareness month. And yes, we know this is a shameless plug. But the recipes are so good, it’s worth it!